Most Harmony remotes control your devices using infrared (IR) signals, meaning that there must be a direct line of sight between the Harmony remote, Harmony Hub or Blaster, and your device's IR receiver. When you start an Activity such as Watch TV, Harmony sends a series of commands to power on and change your devices' input. 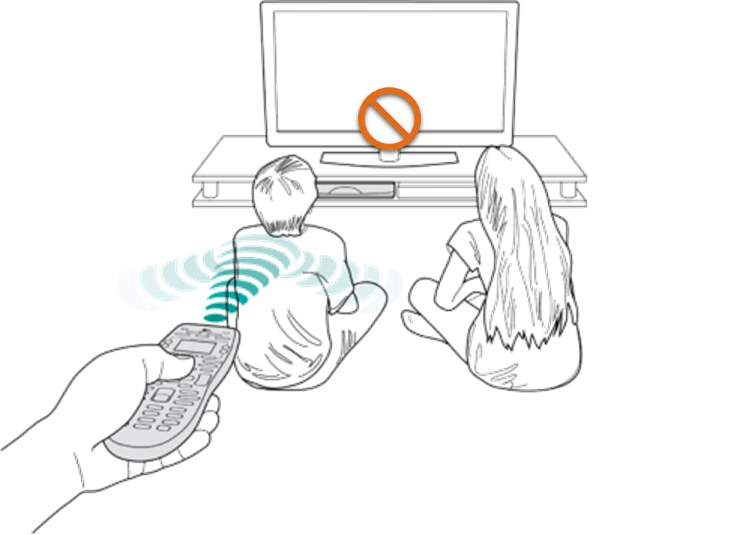 You must point the remote directly at your devices for the full time it takes to start or stop an Activity. Harmony remotes with screens will display "Starting Activity" during this time and may take 60 seconds or more depending on your devices. Make sure there aren't any obstacles between the remote and your hub, mini blasters or other devices. If a device isn't powering on or switching inputs correctly, you may fix your Activity. Place the hub in the largest open cabinet space. Place an IR mini blaster next to your television. If you have a second IR mini blaster, place it on a separate shelf. IR signals will bounce off of cabinet doors and walls, but will not pass through them. For further placement tips, please review the video to the right. You may need to re-adjust the placement of the hub and/or IR mini blasters to find the optimal position for proper device control. The Harmony Smart Control remote and Harmony Smart Keyboard don't control devices directly, but communicates with the Harmony Hub using radio frequency (RF) that then relays the command to your devices using IR. 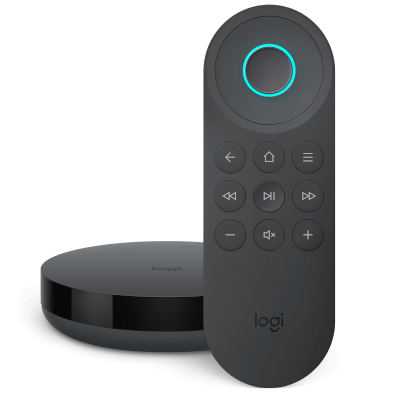 The remote does not require a direct line of sight with your devices, nor with the hub. 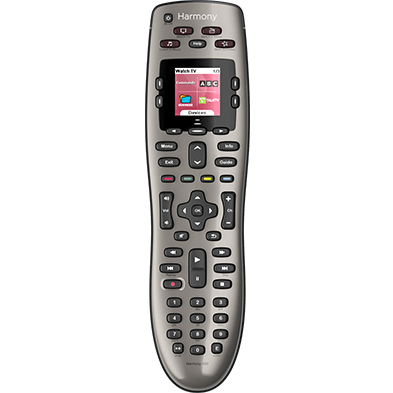 By default, the Harmony Ultimate remote doesn't control devices directly, but communicates with the Harmony Hub using radio frequency (RF) that then relays the command to your devices using IR. In this configuration, the remote does not require a direct line of sight with your devices, nor with the hub. Some devices are controlled using Bluetooth wireless technology, radio frequency (RF) or Wi‑Fi and do not require direct line of sight with the remote, Harmony Hub or IR mini blasters. To learn more about these particular devices, visit our support article: Connecting Harmony Smart Keyboard to entertainment devices. Place your blaster in an open space next to or underneath your TV. Place an IR mini blaster next to other devices, that use IR so that they can be controlled as well. Placement only needs to be considered for devices that are controlled via IR, devices controlled via Wi‑Fi and/or Bluetooth does not rely on your Blaster's placement. You may need to re-adjust the placement of the blaster and/or IR mini blaster to find the optimal position for proper device control based on your home entertainment setup. 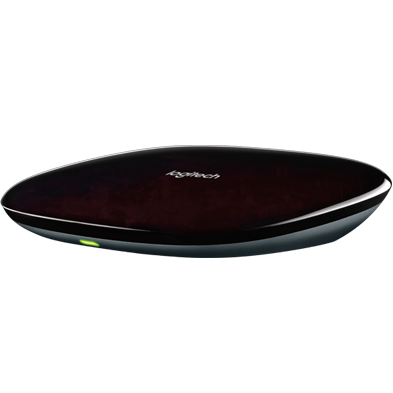 The Harmony Express remote doesn't control devices directly, but communicates with the blaster using radio frequency (RF) that then relays the command to your devices using IR, Wi-Fi or BT. The remote does not require a direct line of sight with your devices, nor with the blaster.